Summiting to Pintian Peak is for hiker with a good head for heights. Pintian Mountain (品田山) is one of the 4 ‘beauties’ in Wuling Sixiu, Shei-pa National Park. It is located in central Taiwan. 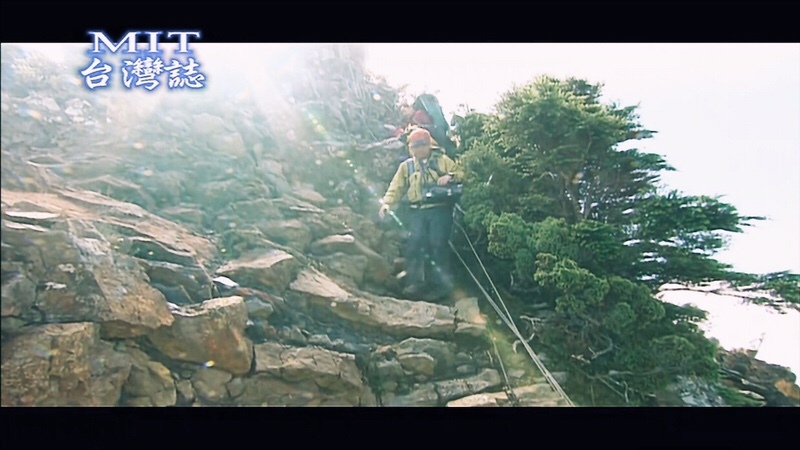 Wuling Sixiu is a long trail starting from Wuling Farm and ascend to the center of ridge line of the 4 peaks. Oftentimes, 3 days 2 nights with schedule of 2 peaks per day and a last day for descending. Territory in Shei-pa National Park is broad and wide. Between Taichung County and Hsinchu County. This national park is mainly divided into 3 areas. Wuling (武陵), Guanwu (觀霧) and Shuejian (雪見). Below sharing a documentary video by MIT Taiwan. I have some photos which will need time to post. Also more details I hope to add into this post.